Pawhaoa Bay Villas boasts direct beach access and beautiful views of Whangaruru Harbour from your private patio. Guests enjoy free use of kayaks and snorkelling equipment. All villas are self catering and include a flat-screen TV and DVD player. The en suite bathroom offers free toiletries and a hairdryer. Each villa is fitted with a fully equipped kitchen. On-site dinner is available by prior arrangement. 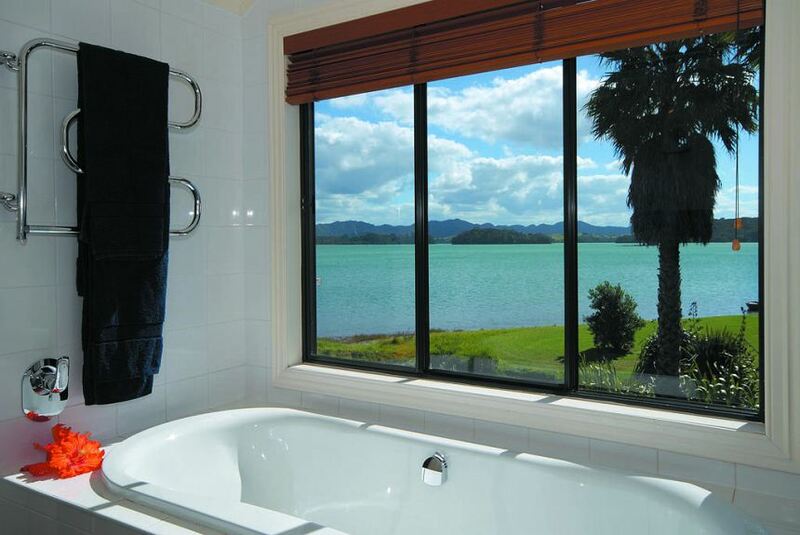 Pawhaoa Bay Villas is a 45-minute drive from Russell and a 1-hour drive from Whangarei. The Bay of Islands Airport is a 90-minute drive away. This property also has one of the best-rated locations in Whangaruru North! Guests are happier about it compared to other properties in the area.